N. Shashikant & Co. is considered as the well-known name in the market that provides Polymer Chlorinated CPP Chlorinated Polypropylene Hardline. Widely applauded for its longer shelf life, effective results and correct chemical composition, the offered chemical is highly demanded in the market. 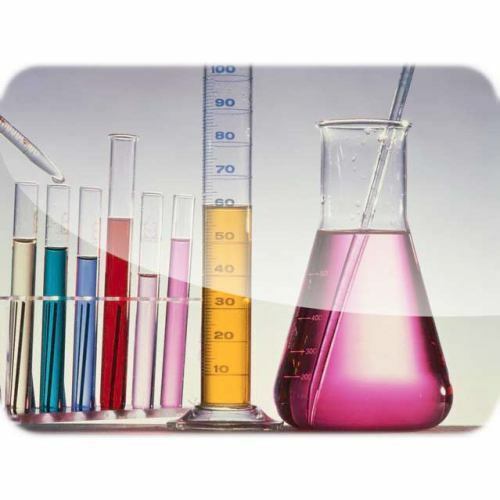 Our customers can avail the proposed chemicals at industry leading prices.